The Toronto Women’s Expo Sunday Oct. 16, 2011‏ – Last Minute Reminders !!! Filed Under: WOMEN "Positive Action", WOMEN & CAREERS, WOMEN that "Share in Positive Action" for Our World! 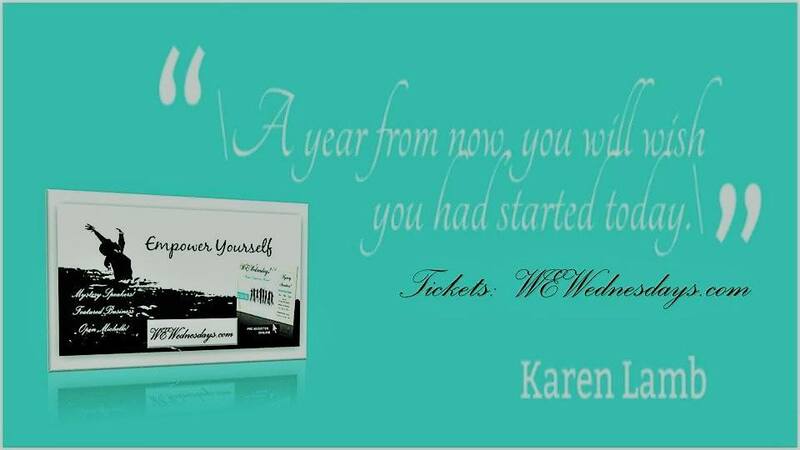 Tagged With: 2011‏, A Celebration of Women, celebration, events, expo, Holiday Inn, Last Minute Reminders !! !, Markham, networking, Randi Goodman, The Toronto Women's Expo Sunday Oct. 16, Toronto Events, trade shows, women in action, women networking, WOMEN of ACTION™, women's events, women.